Lungeing Training is the collaborative effort of three experts in lungeing, and an entire team of supporters. 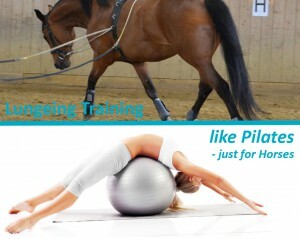 Together we bring you an inside look at lungeing, a training technique practiced in Europe for top dressage and pleasure horses. 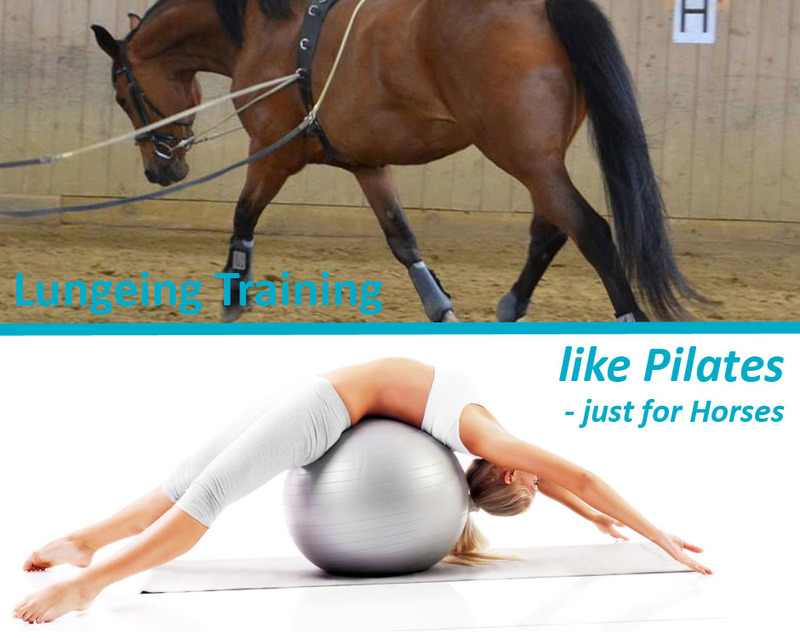 Classical Lungeing works for every discipline and every breed of horse; it is the perfect cross training to keep your horse in shape! In our online coaching videos we will offer step-by-step instructions on how to lunge your horse in a variety of situations: with different side reins, double lungeing, when working with a young horse or one recovering from an injury. The options are endless!